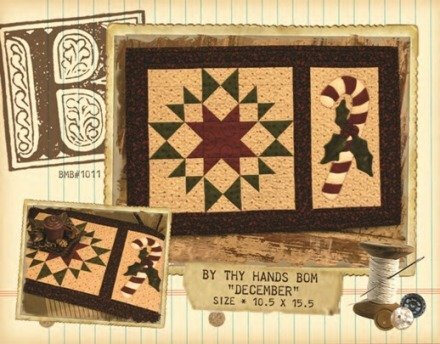 By Thy Hands BOM ' December by Buttermilk Basin. other blocks to make a wall quilt or tablerunner. This can be made with fat quarters.